An impressive array of vehicles from the Audi lineup is waiting for you at our dealership near Randolph, NJ. Come and test-drive a new Audi A3 or A6 sedan for a first-class experience on the road, or opt for an Audi Q5 or Q7 SUV to raise the bar on your daily drives, while providing the versatility and space that you need. We also sell a choice selection of pre-owned Audi and Certified Pre-Owned Audi vehicles, as well as a variety of used cars from other top manufacturers. Contact our Audi finance professionals to inquire about Audi leasing or financing options, and we can find the perfect vehicle for you, as well as an attractive payment plan. At our Audi dealership near Morristown, NJ, we are here to assist you with exceptional Audi service for the life of your vehicle. Our state-of-the-art equipment and skilled service technicians can handle routine maintenance and substantial repairs alike, ensuring that your vehicle is in prime condition. We also sell OEM Audi parts and accessories, and be sure to take advantage our current Audi specials for incredible savings. 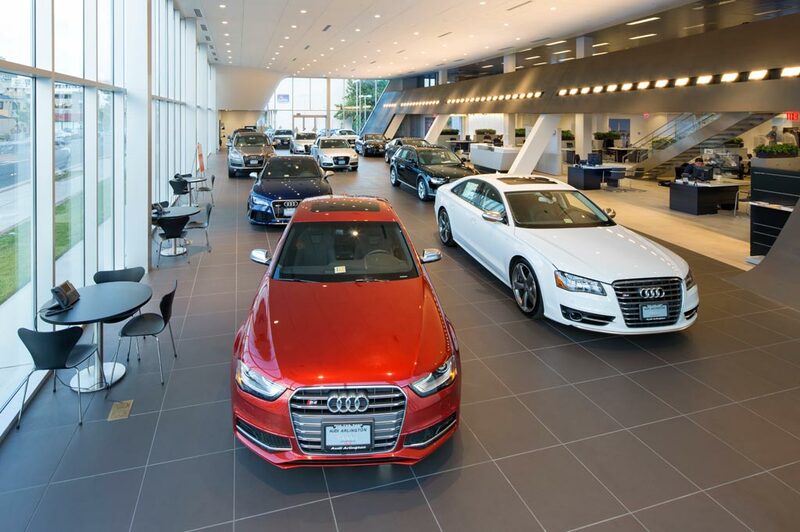 Audi Mendham in Mendham, NJ treats the needs of each individual customer with paramount concern. We know that you have high expectations, and as a car dealer we enjoy the challenge of meeting and exceeding those standards each and every time. Allow us to demonstrate our commitment to excellence! Our experienced sales staff is eager to share its knowledge and enthusiasm with you. We encourage you to browse our online inventory, schedule a test drive and investigate financing options. You can also request more information about a vehicle using our online form or by calling 929-250-1113.